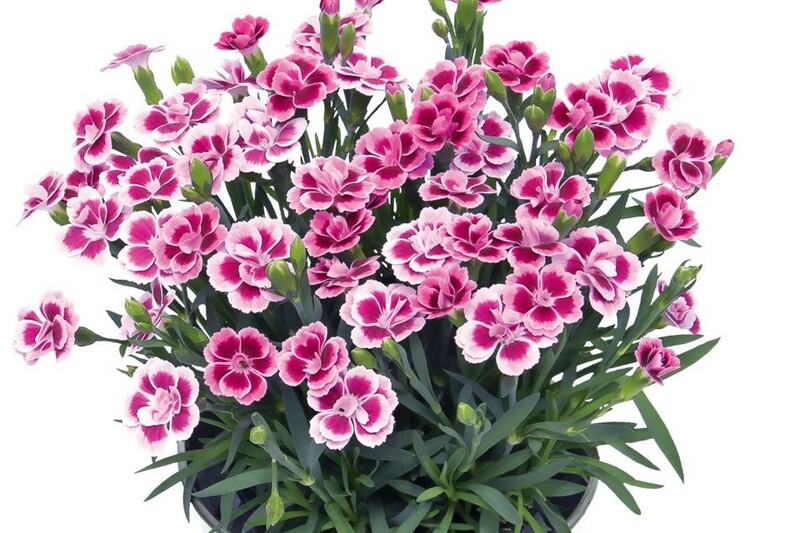 SPECIAL DEAL - Today you can buy this beautifully scented Pink Kisses Plant for just £1.99, yes, just £1.99!!! 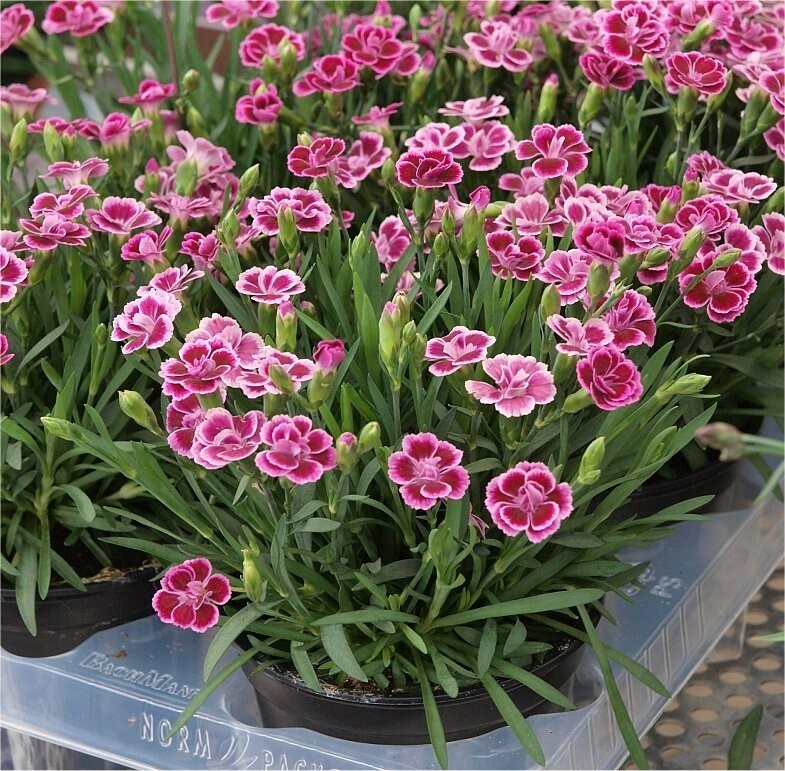 Dianthus Pink Kisses is a fantastic little plant, producing hundreds of lovely clove scented flowers very year. The blooming is incredible, they just come repeatedly and cover the entire plant. 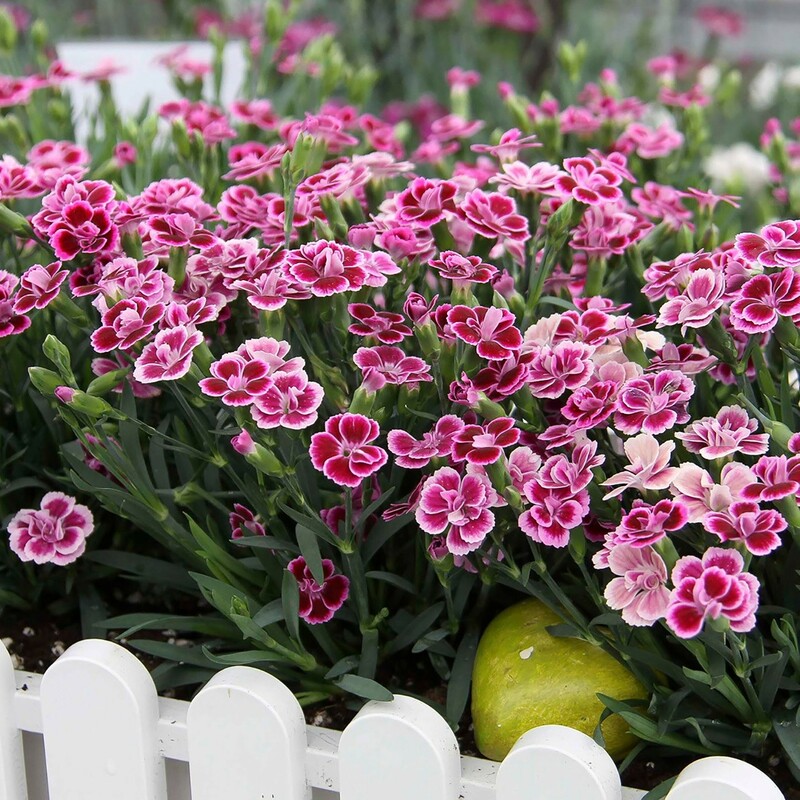 Compact in nature, Pink Kisses is an ideal plant for all manner of situations in the garden, pots and planters, beds and borders or perhaps as a rockery feature. Richly coloured flowers age to show a distinctive soft pink blush to the edges of every petal, creating a unique bi-colour effect. 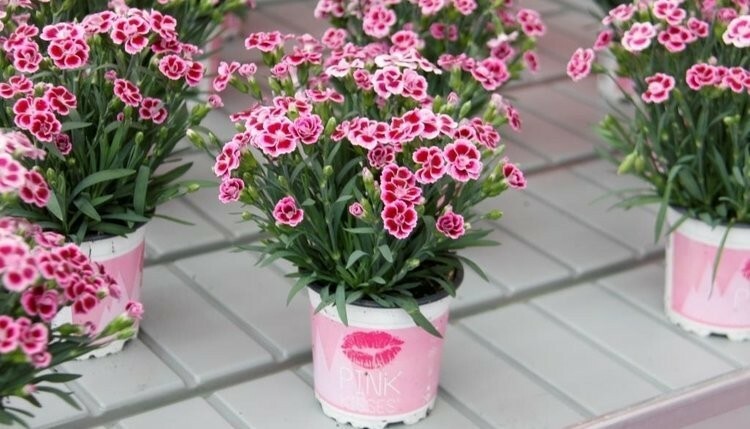 A great value little gem, Dianthus Pink Kisses will thrive in a bright sunny spot position, and with a little dead-heading will perpetually throw up more and more blooms for your enjoyment throughout summer. Supplied in approx 9cm pots covered in buds and blooms.